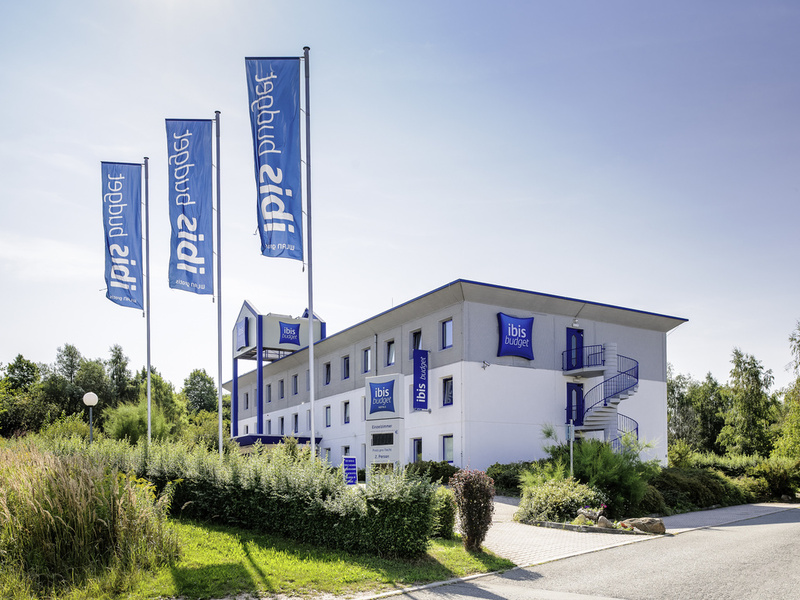 The ibis budget Zwickau Nord Crossen is situated in the countryside, about 10 minutes from the city centre, and can be accessed from the B93 close by. The hotel has 62 functionally furnished rooms, each accommodating a maximum of two adults and one child under the age of 12. Make use of our Wi-Fi access free of charge and start the day by enjoying our delicious breakfast buffet. Free parking is available adjacent to the hotel.